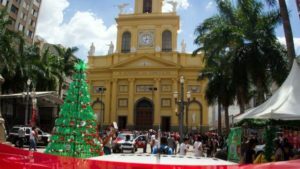 A man opened fire in a cathedral in southern Brazil after Mass on Tuesday, killing four people and wounding four more before turning a gun on himself, authorities said. According to reports the gunman took a bullet in the ribs in a firefight with the police and then shot himself in the head. 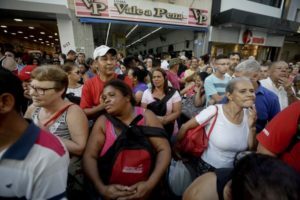 The gunman “came into the church, sat on a chair, with time to think, and then got up and starting shooting,” said Mr Caviola Filho. 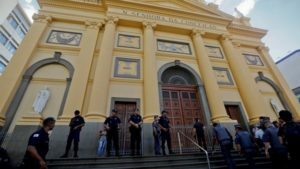 The archdiocese of São Paulo said on its Facebook page that the killings had caused “deep pain”, and that the cathedral would remain shut while the police investigation was carried out.